During 2017 the cardiology team have been involved in 4 cardiology clinical trials. 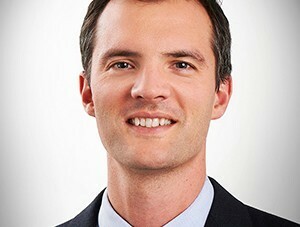 Dr Chris Judkins is a General and Interventional Cardiologist with a strong interest in clinical research and education. Dr Judkins has completed a Master of Clinical Research (MClinRes) through the University of Western Australia and is completing PhD studies through the University of Melbourne. He is involved in cardiovascular research directed towards a better understanding of heart disease and improving patient outcomes and is the Principal Investigator for several international and national clinical trials. Dr Judkins is well published and frequently presents at educational events for general practitioners and other health professionals. Specialising in radial (wrist) access for coronary angiography and stent implantation, his other areas of interest includes the management of resistant hypertension, dyslipidaemia, heart failure and lifestyle intervention to decrease cardiovascular risk. Currently Dr Judkins is the Principal Investigator for several cardiology studies at the site.